This is the one meter you drool over. 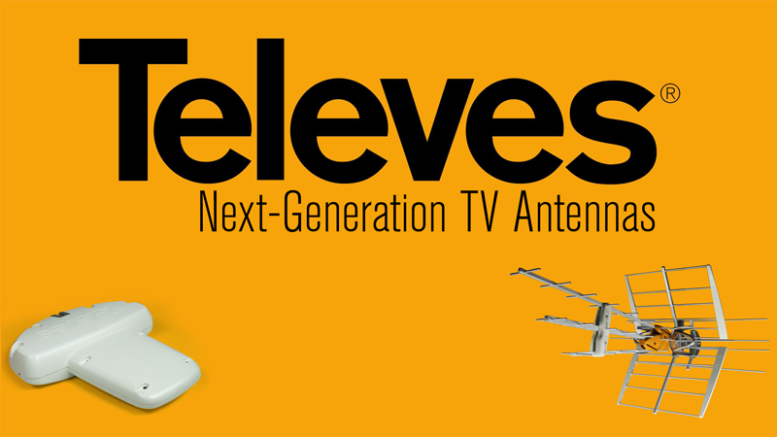 The Televes H60 is a spectrum analyzer par excellence, with the ability to read and understand most forms of cable and satellite signals. It’s the meter of choice for the really serious installer. Who would use such a meter? Installers of COM2000 headend systems rely on the H60 because it’s one meter that will answer almost any signal question. I’ll tell you, if I could have one meter and no other, I’d pick this one. There’s practically nothing it won’t measure. Heck, the thing probably can tell you how many kernels are in a jar of popcorn. The H60 is available only by special order at Solid Signal. For a quote, call us at 877.312.4547. How small can an antenna be and still work?